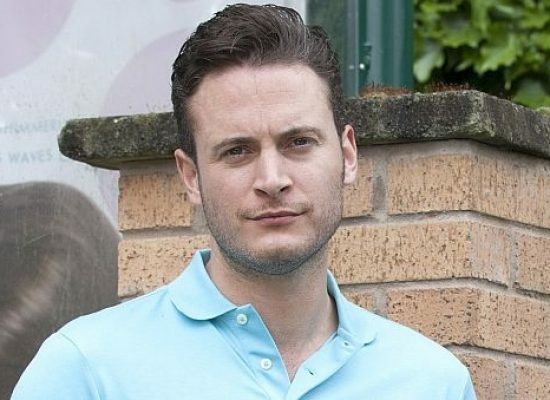 EyeSpy: Hollyoaks reveal there is massive drama in store for the residents in the village this autumn. 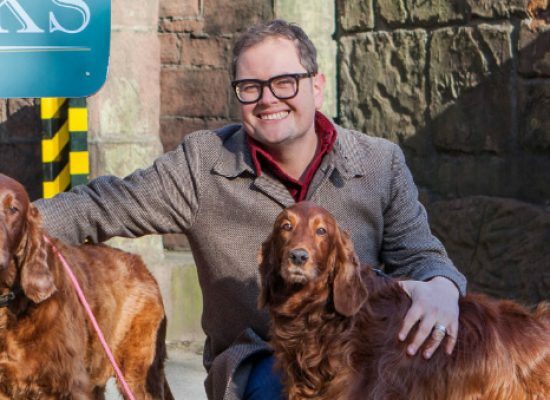 EyeSpy: Alan Carr and his dogs Bev and Joyce make Hollyoaks debut. 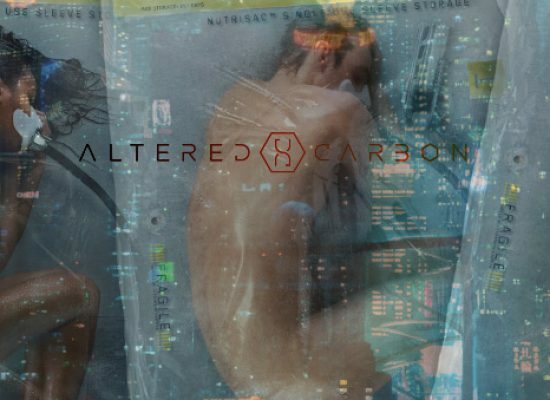 EyeSpy: No BODY Lives Forever… …not even in the death-defying world of Altered Carbon, where immortality is readily obtainable and the physical body is as disposable as a pair of shoes. 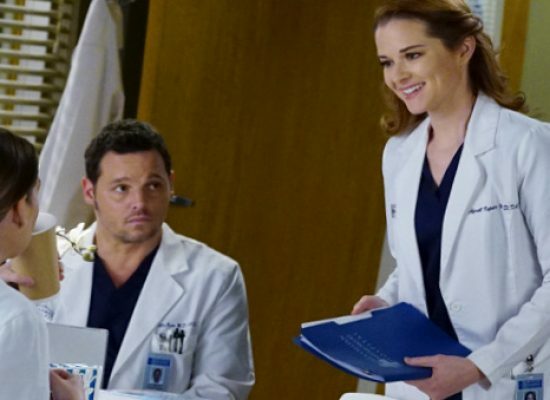 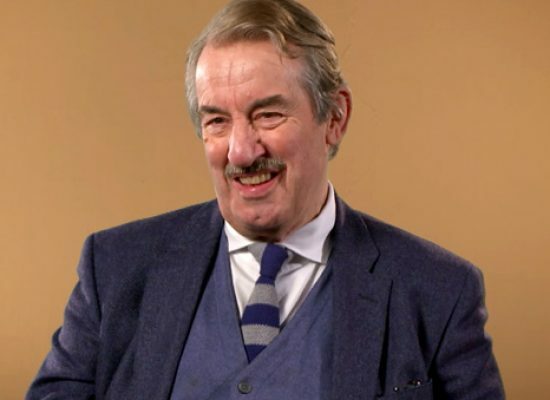 Love Island’s Iain Stirling reviews the highs and lows of love in Grey’s Anatomy ahead of its return to telly screens later this month. 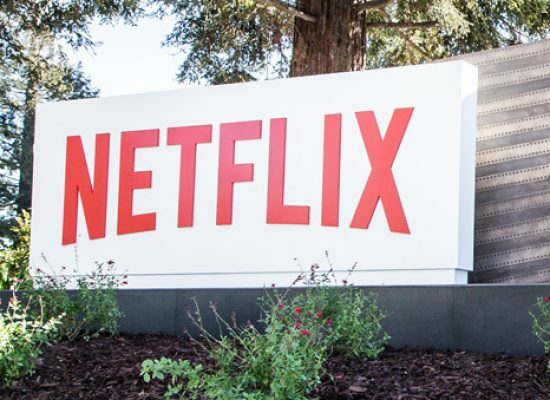 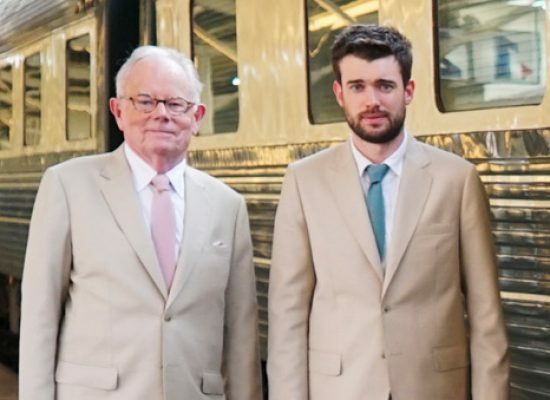 One to Watch: Jack Whitehall travels with his father for Netflix in new six part series.